UK Lingerie is launching a brand new feature in time for Christmas. Add one of these gift wrapping packs to your basket and we will gift wrap your items for you. 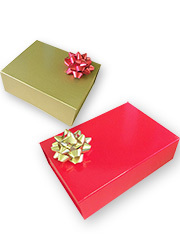 Your order will arrive in a glossy red or gold box that magnetically seals and is reusable for other gifts. 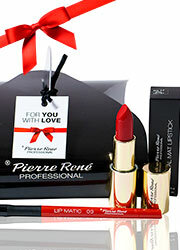 Your items are wrapped in soft tissue paper and each box comes with an elegant bow. 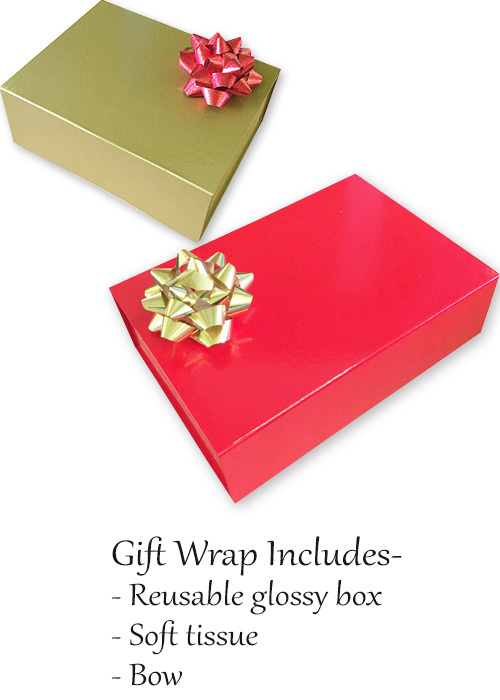 Rating: 5 Excellent service... a quality gift wrapping... will definitely be using this again.